Walt Disney knew the power of a good story. 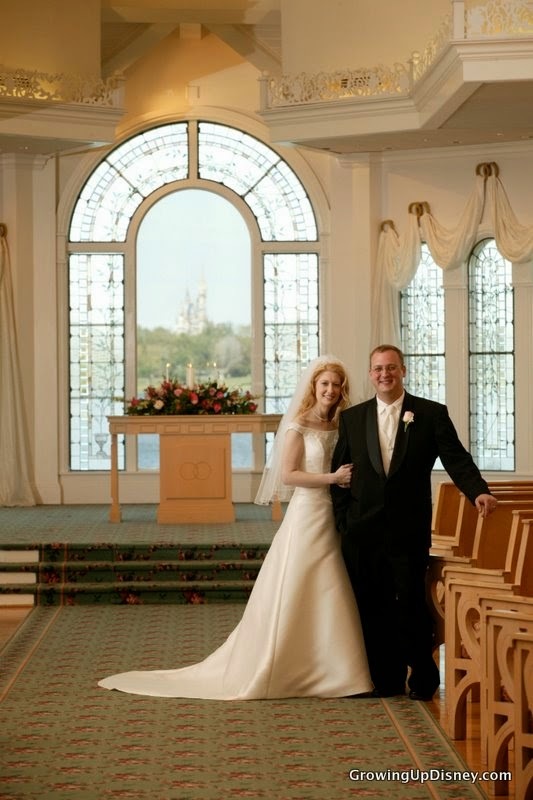 Here at Growing Up Disney we have tried to share our story for the past 5 years. Amy began this effort with her first post on April 26, 2010 (click here to read the first post). What began with Amy has grown over the years and included many friends and family sharing their story here. 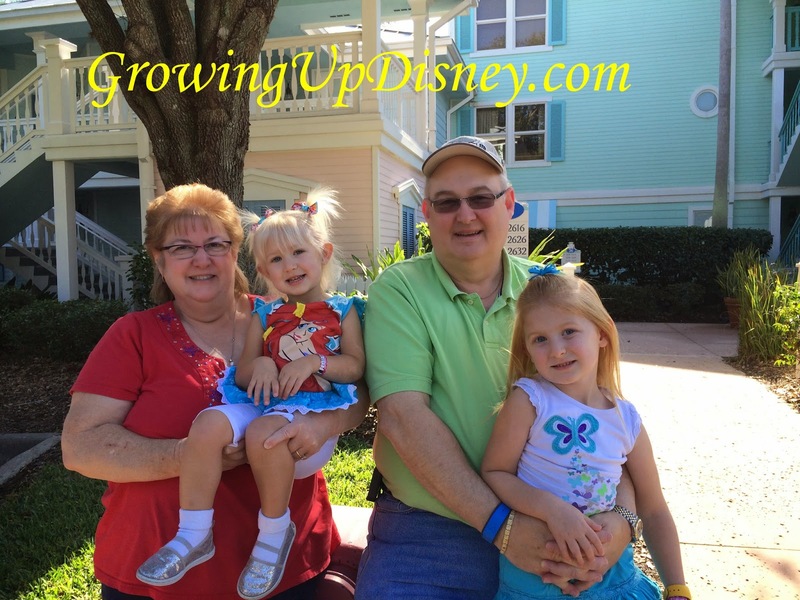 We have shared lots of photos on Growing Up Disney. Lots of photos! 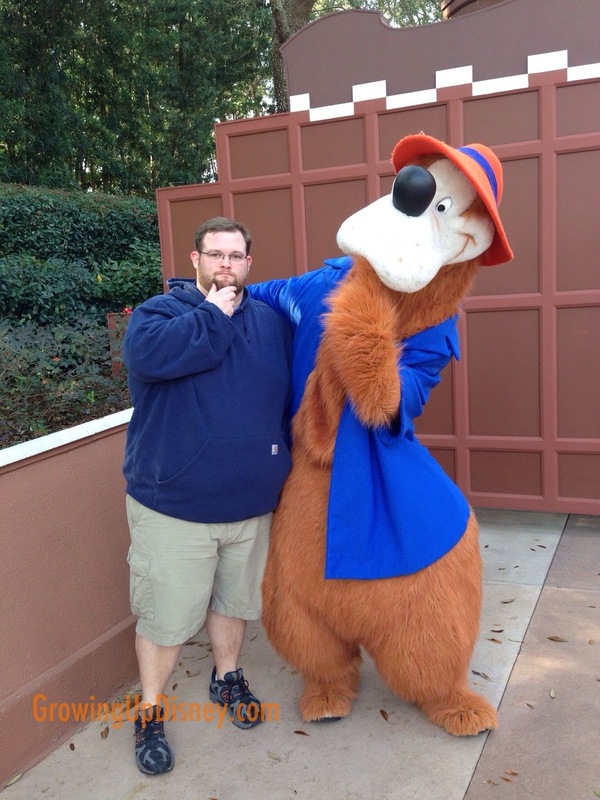 Photos from our trips and our contributors as we all have shared our experiences with Disney.... TV, Movies, Disney Parks and more. I hope you read about the "Family Behind the Blog". Take time to visit with our "Minnie Moms". Go "Around the World with Ridge". Or learn about Disney Vacation Club. (we have been members since 1993.) Or check out one of our other pages. Thank you for allowing us to share our story and I hope you get to feel you are a part of our "Fantastic Journey". 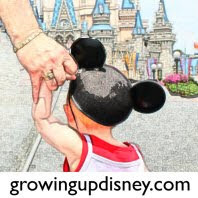 Below are a few pictures that we have shared here on Growing Up Disney that tell part of our story. A picture really is worth a thousand words! Each picture tells a story and all together, it combines into something even more beautiful! 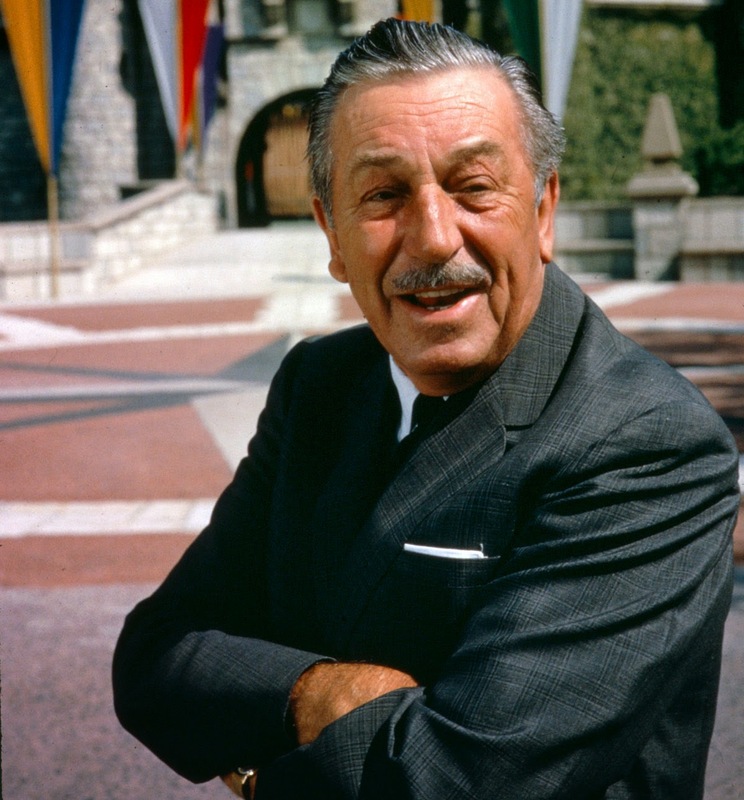 I love that you included a pic of Walt, the Master Storyteller! Happy Blog Anniversary! Thanks so much for sharing your story! Awwww. Love seeing the progression of the family over time. Very sentimental pictures!!! Great interpretation of Disney Storytelling - we spend a lot of time thinking about the stories we see in movies, parks, attractions and rides and so can easily forget that the memories we create are part of our own unique Disney story! 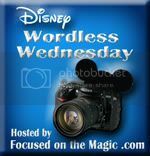 I love how the photos tell your own personal story through Disney! Great take on the topic!